The 1980s and after has created a typical post-modern anxiety with the advent of Salman Rushdie as an influential diaspora writer. This book is conceptualized around a series of topics like post-modern anxiety, identity, politics, national and self-definition, the problem of exile and diaspora, and an interest to examine the way Indian English literature has established itself and set up as a separate discipline. While the bright and brilliant promises about Indian English literature rejuvenate us, some pertinent questions hang above us related to our identity, historiography and the political and national affiliation of a writer. Does the absence of a national identity affect the tone of a creative writer and the mindset of his readers as well? 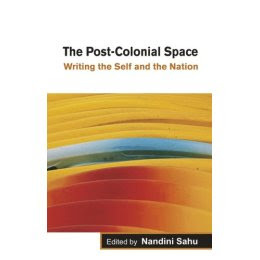 Does the post-colonial space invite and initiate the Indian English writers and the diaspora writers to take their self and national identity as the metaphor of their creativity? How do they define and justify themselves? 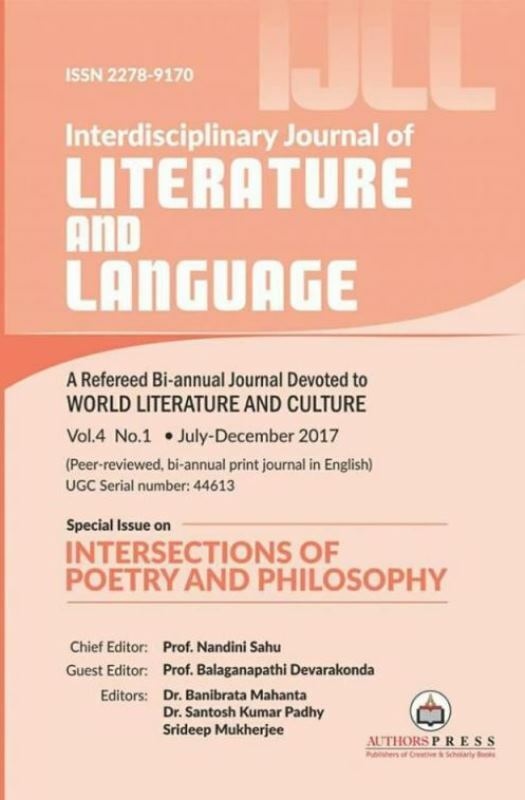 What do they mean by Indianness, nation and narration, women issues, subaltern conditions, nativism, post-colonialism, post-modernism, and essentialism? What are their literary and extra-literary concerns? 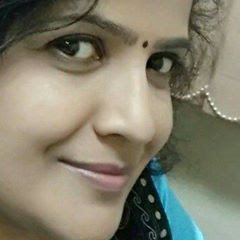 Do they succeed in giving a clear image to the indigenous culture and the narrative traditions of India? What linguistic and stylistic innovations are being introduced by the post-colonial writers? This book is a humble attempt to point out some of these issues by the editor and the contributors. The present analytical study will prove an ideal reference book to students, researchers and teachers of Indian English literature.